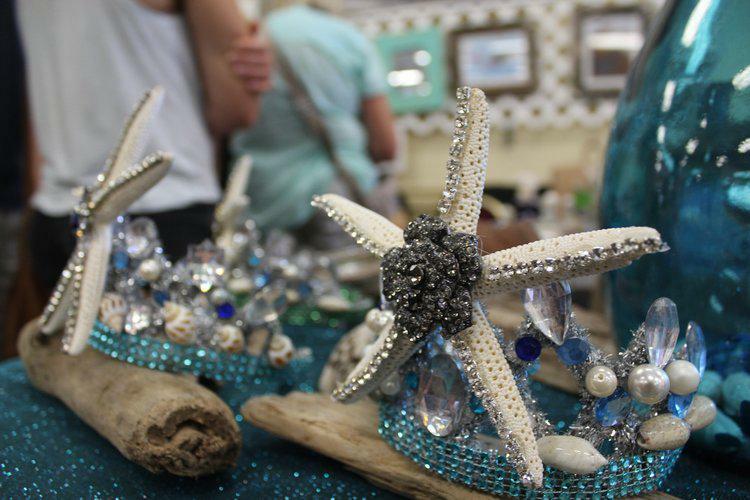 There’s an event taking place on the South Coast this weekend that features art created from the ocean, and it benefits a wildlife nonprofit. The Santa Barbara Sea Glass and Ocean Arts Festival features 46 artists from around the country. "A lot of our ocean artists that are in the festival...they've taken drift wood or pebbles or special rocks and then transformed them into absolutely stunning works of art," says art director Karen Clark. The festival will benefit the Santa Barbara Wildlife Care Network, a nonprofit that rescues, rehabilitates and returns injured and orphaned animals to their native homes in Santa Barbara and Ventura counties. The event runs Saturday and Sunday from 10 am to 5 pm at Earl Warren Showgrounds in Santa Barbara.